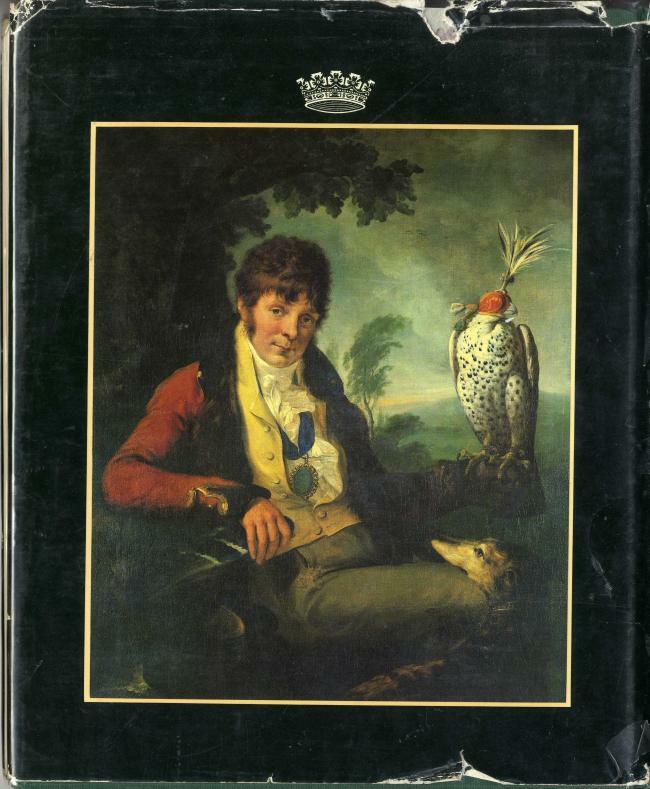 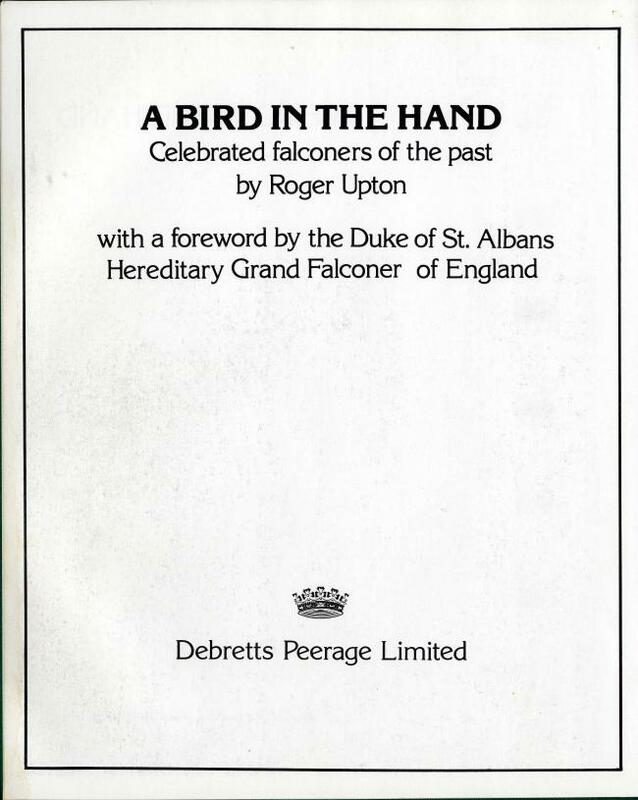 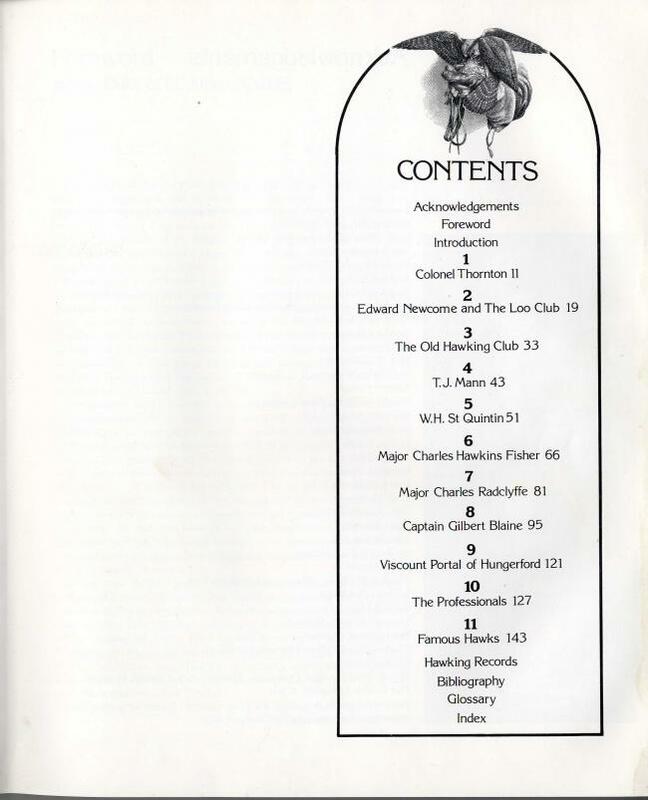 with a foreword by the Duke of St. Albans hereditary Grand Falconer of England. <-- Un-Gol-Bang. 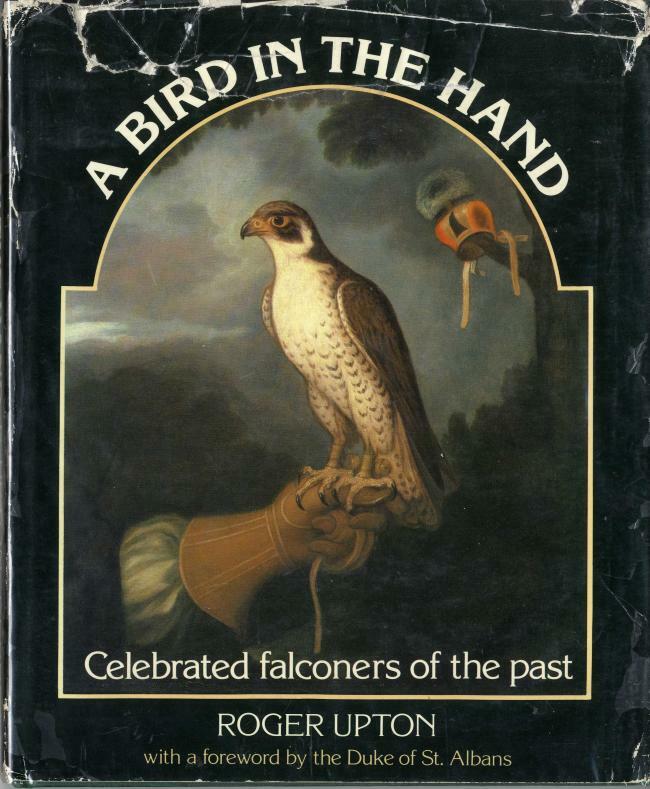 a 14th century Korean treatise on falconry.